US Fish & Wildlife Service, Kenai NWR Facility Campus Wide Fiber Optic Distribution Design | Engineering Design & Consulting, Inc. 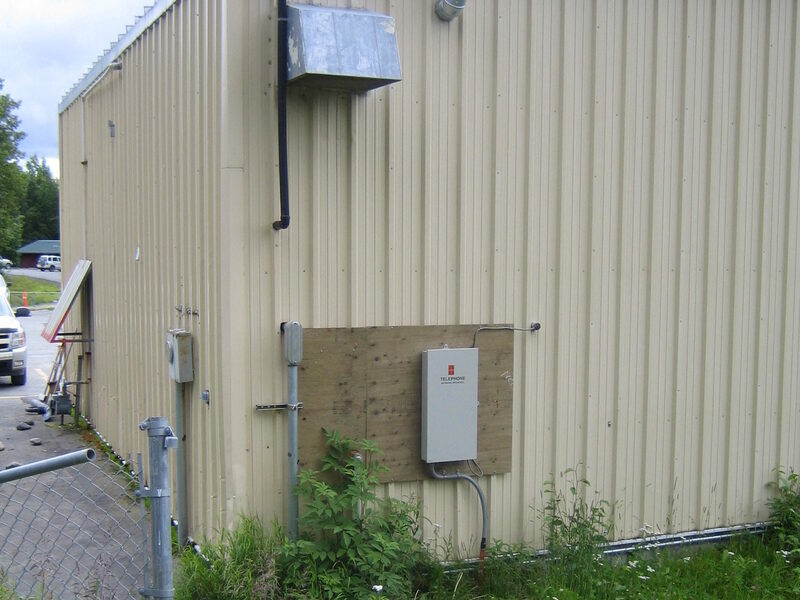 Provided telecommunications backbone distribution upgrade for all buildings on the facility’s campus in Soldotna. Upgrade included new single-mode fiber optic cable and service entrance design, specifications and construction cost estimate.